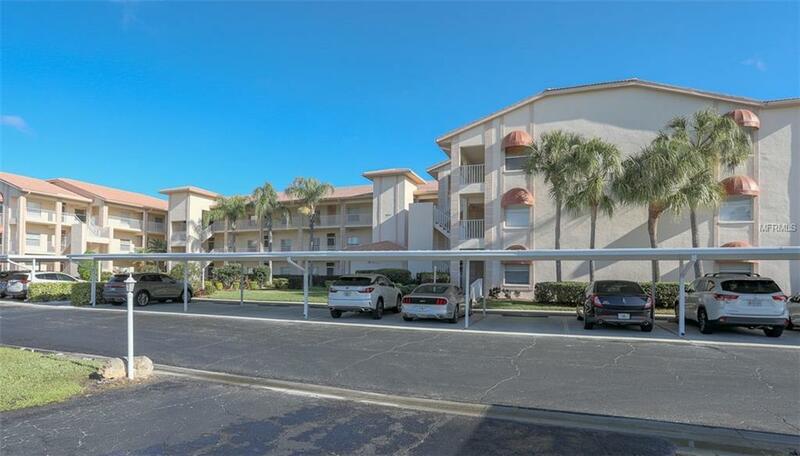 Your spacious, fully furnished, and fully equipped vacation Condo here in Sarasota, Florida is located in the beautiful Stoneybrook Golf and Country Club of Sarasota. 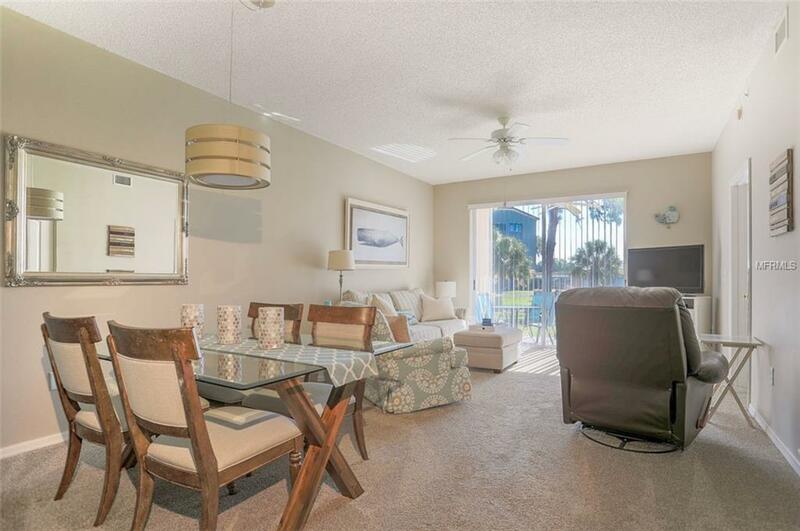 This community is only a short distance to Siesta Key and provides easy access to premier shopping, dining, and entertainment. 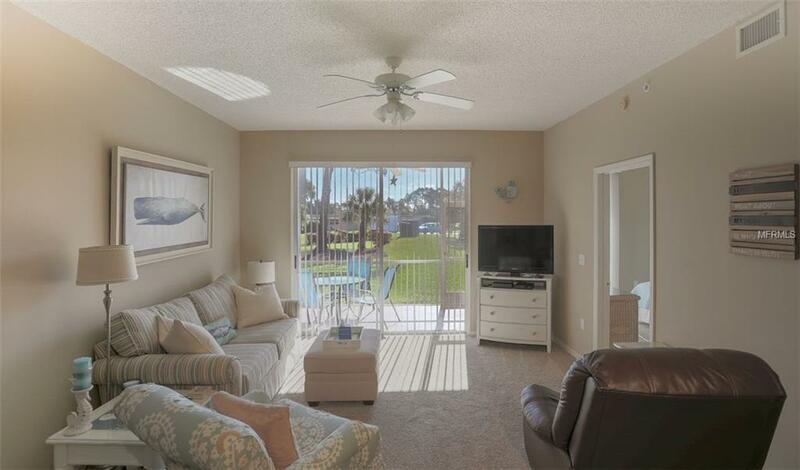 This community showcases a refreshing community swimming pool, remodeled clubhouse, restaurant, 18-hole Arthur Hills golf course, tennis courts, and a fitness center. All the amenities you could expect on a Florida vacation! 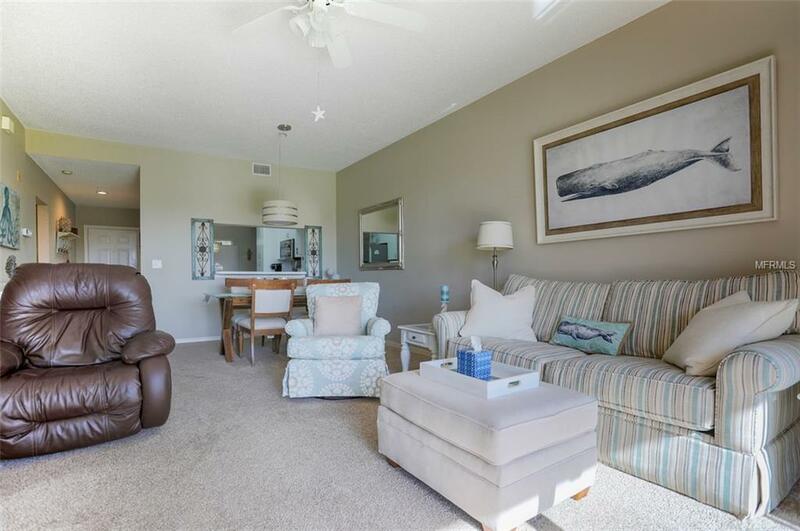 This vacation rental is 15 minutes from most Sarasota cultural venues, and 30-35 minutes from the Gulf Coast beaches including Anna Maria Island, Siesta Key Beach, Lido Key Beach and Longboat Key.